Used 2016 Chevrolet Silverado 1500 Work Truck Short Box 2WD for Sale in Raleigh NC 27603 ACC Auto Sales Inc. REDUCED!! / GAS SAVER! 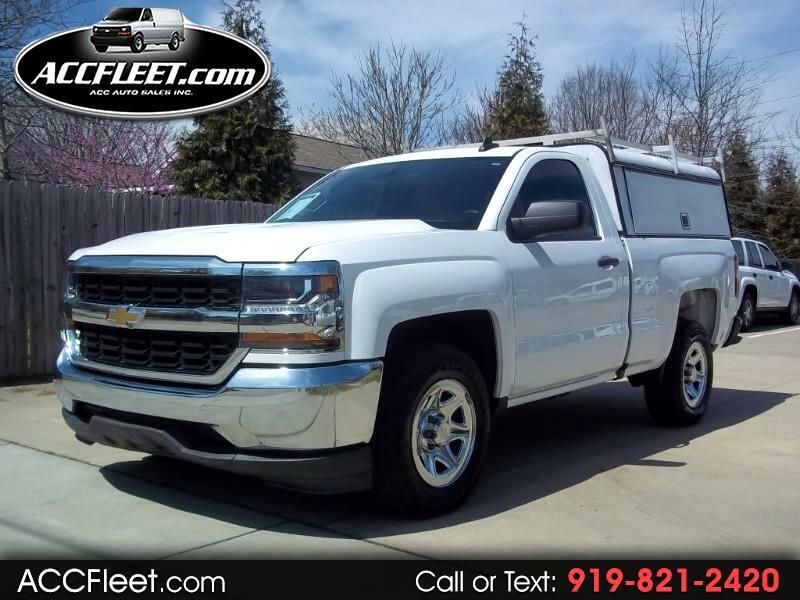 EXTRA CLEAN / FLEET SERVICED / "ARE" LOCKING BED CAP / LADDER RACK / BED LINER / POWER OPTIONS / CRUISE CONTROL / BACK UP CAMERA / BLUETOOTH / MP3 RADIO / RUNS & DRIVES GREAT! SERVICED / NC INSPECTED & READY TO GO TO WORK TODAY!